We are glad to see you at AllTrainersPC.com! If you want to download Sniper: Ghost Warrior 3 Trainer for free, you can do it right on this page! 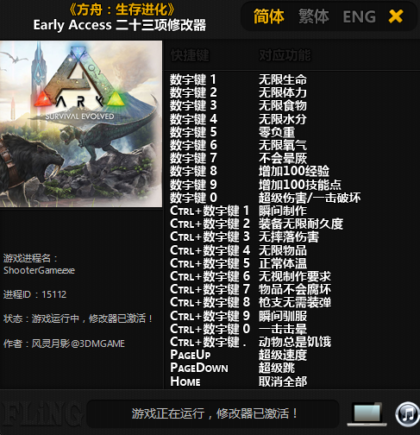 This cheat works on the game version Update 02.14.2018 and above. Trainer includes 23 different functions, using which you can get a big advantage in the game. 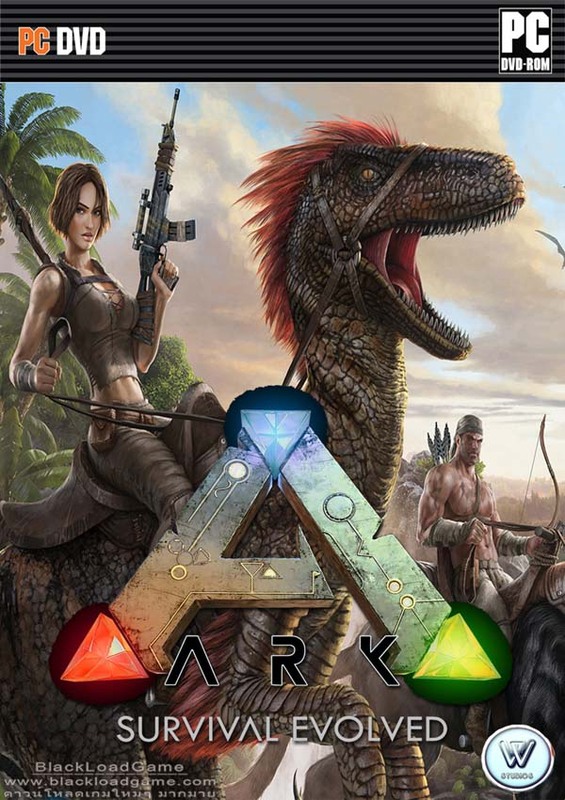 Ark: Survival Evolved is an action-adventure survival game set in an open world environment that uses a first-person perspective, with the ability to use a third-person perspective in some instances. → Numpad 8 — Add Exp. → Ctrl+Num 6 — Ignore Crafting Req.